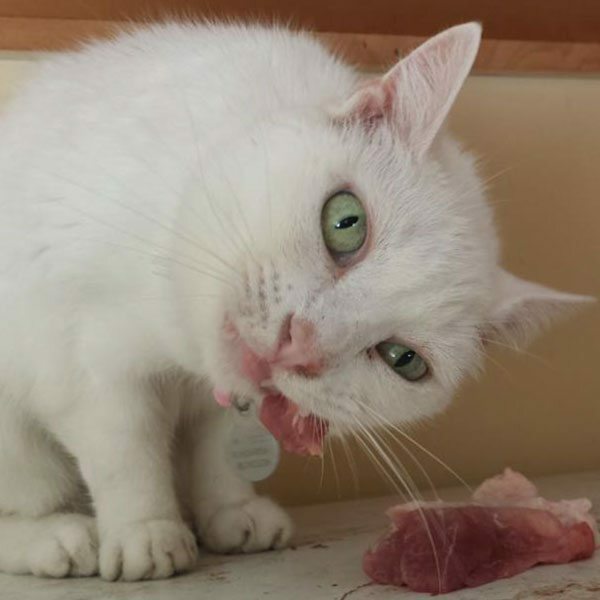 Transition your cat from to a species appropriate raw meat diet! There is a few things to get prepared for before taking the plunge into raw feeding. Be sure to review over the following guides to ensure a full understanding of raw feeding for cats. If you have a picky cat that refuses 100% raw meals, begin using the slow transition to raw method. It is recommended to begin with meals weighing 3% of the cat’s total body weight. Calculate the meal weight requirement as well as muscle meat, edible bone, liver, and other organs using the calculator below. Maintenance percentage is what is needed to calculate raw feeding ratios to maintain ideal body condition. Recommended maintenance percentage for an average cat is 3% however if you are feeding a kitten or an active cat you need to increase the maintenance percentage. Total amount of food, in pounds, your cat should receive daily. Total amount of food, in ounces, your cat should receive daily. Total amount of food, in kilograms, your cat should receive daily. Total amount of food, in grams, your cat should receive daily. Total amount of muscle meat, in pounds, your cat should receive daily. Total amount of muscle meat, in ounces, your cat should receive daily. Total amount of muscle meat, in kilograms, your cat should receive daily. Total amount of muscle meat, in grams, your cat should receive daily. Total amount of edible bone, in pounds, your cat should receive daily. Total amount of edible bone, in ounces, your cat should receive daily. Total amount of edible bone, in kilograms, your cat should receive daily. Total amount of edible bone, in grams, your cat should receive daily. 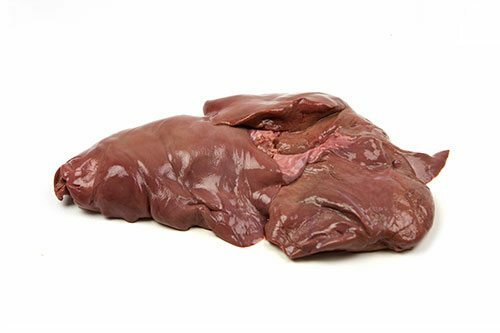 Total amount of liver, in pounds, your cat should receive daily. 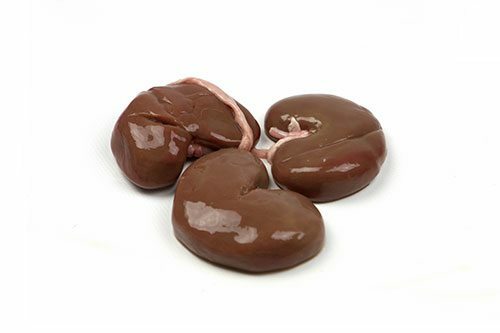 Total amount of liver, in ounces, your cat should receive daily. Total amount of liver, in kilograms, your cat should receive daily. Total amount of liver, in grams, your cat should receive daily. Total amount of other organs, in pounds, your cat should receive daily. Total amount of other organs, in ounces, your cat should receive daily. Total amount of other organs, in kilograms, your cat should receive daily. Total amount of other organs, in grams, your cat should receive daily. Want your cat’s feeding ratios emailed to you? 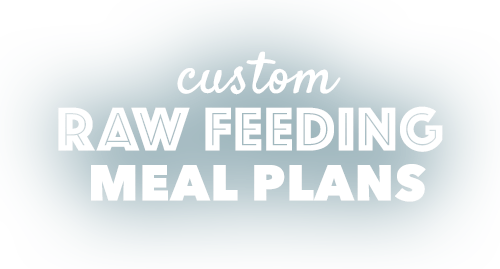 Click here to use our raw feeding calculators with downloadable PDF. When feeding raw you should only feed meat under 100mg sodium per serving, it should not be enhanced, seasoned, smoked, or cooked in any way. 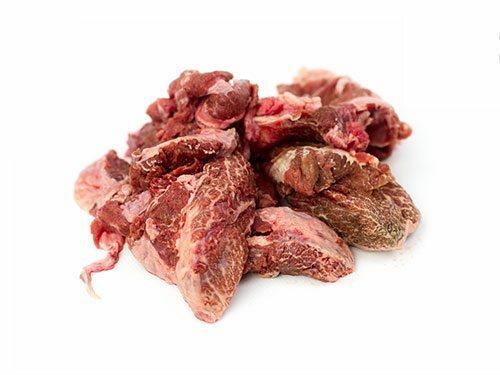 Only meat and bone is fed when first transitioning to raw feeding – organs are added later. Feeding bland meals in the beginning helps cats adjust to the new food. Too much rich foods will cause diarrhea and digestive upset. 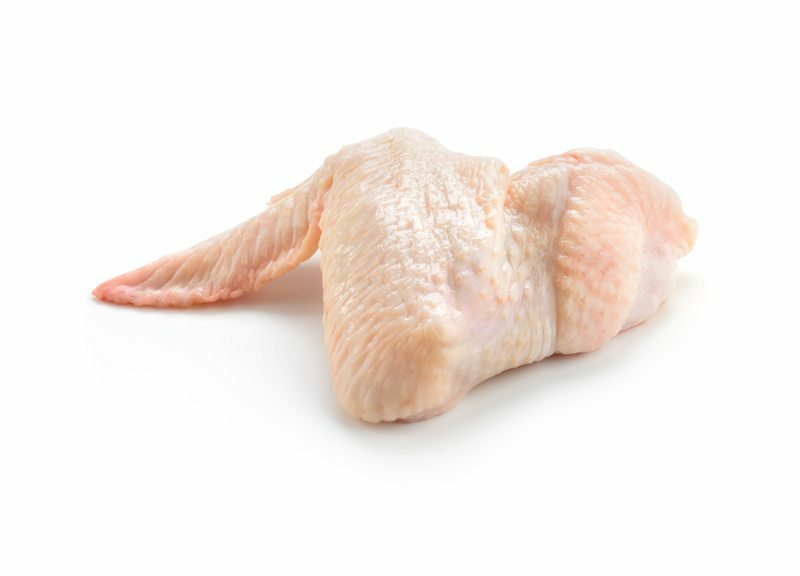 A variety of meats can be provided to begin the transition to raw. 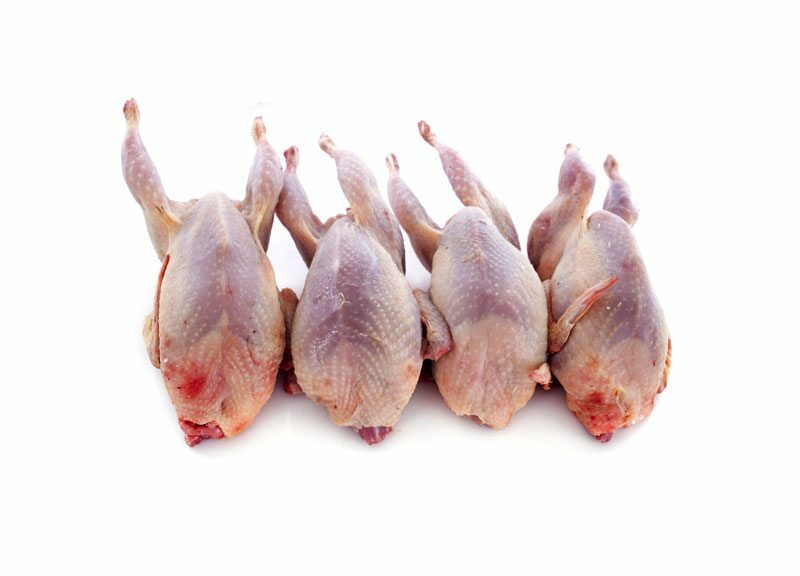 Chicken, Quail, and Turkey are good starting proteins. Adding slightly extra bone to the first couple meals is recommended to help firm loose stool. Feed cuts appropriate to your cat’s size and eating habits. 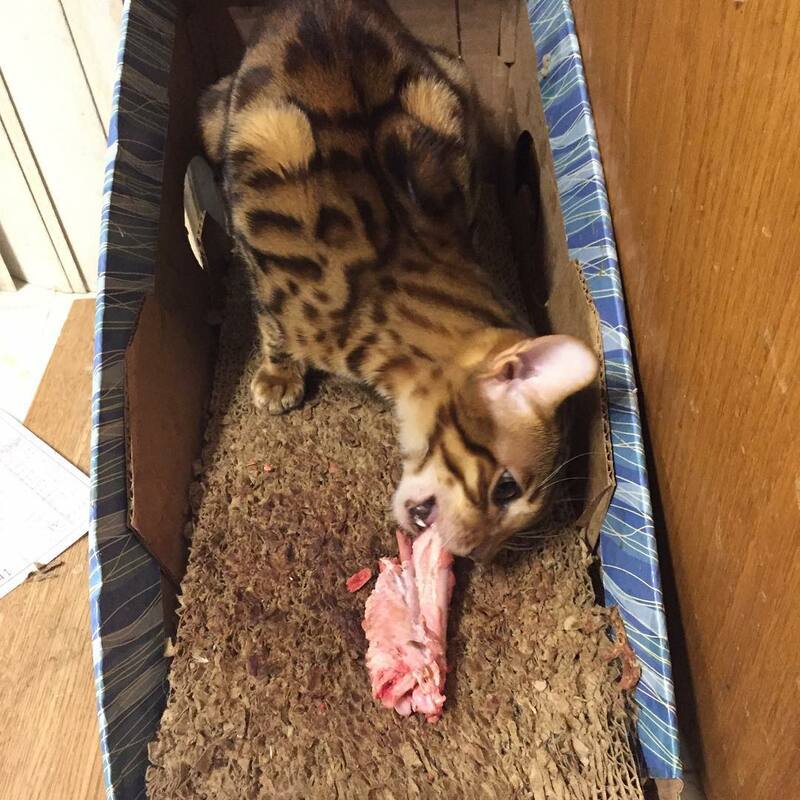 Small prey animals provide the best bone sources for cats. Quail and Cornish Hen are great edible bone options for cats. Continue feeding meat and bone until stools are regulated. Cat’s who take to 100% raw meals immediately will transition quick, each transition step may only take a couple of days. If your cat experiences digestive upset and diarrhea for 2 or more days, up the bone content and provide slippery elm to help firm up stool. Once stool is firm and regular, you’re ready to move onto the next step. Some cats will not take long to transition while others may be a bit difficult. Remember to only move at the pace of your cat and do not allow your cat to go without eating for more than 24 hours. If your cat is not accepting the changes in its food, make adjustments until your cat accepts the meal. Red meat is essential to a raw diet. Red meats are richer and more nutrient dense in comparison to white meats. 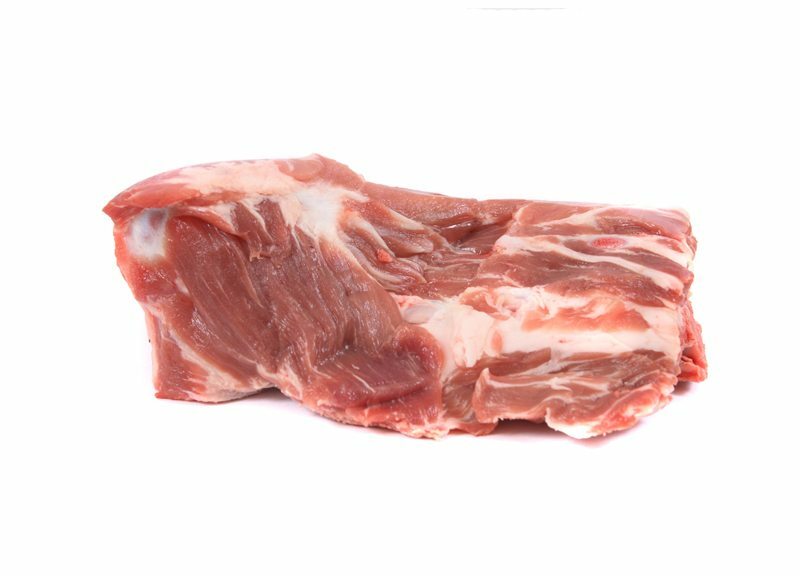 Pork, Beef, and Lamb are good examples of red meats to being introducing at this step. Introduce the new protein sources in small amounts and gradually increase amounts over a few days. If stools remain firm and regular, you are ready to move onto the next step. Once your cat is successfully eating a variety of protein sources and raw bones, begin feeding organs. Liver and other secreting organs will need to be introduced at this step. Organs are very rich, start small and gradually build up to requirements. If stool is firm but very dark, almost black, then too much organ was added. If stool is loose, add a little more bone to firm up. Keep in monitoring your cat’s stools during the process. If they get loose – slow down when adding new items. Additionally, up the bone content to help firm up the stools. Regular, firm stools are a good sign your cat is ready for the next step. At a minimum a raw diet should consist of 3 protein sources and 50% of the diet should be from red meat. 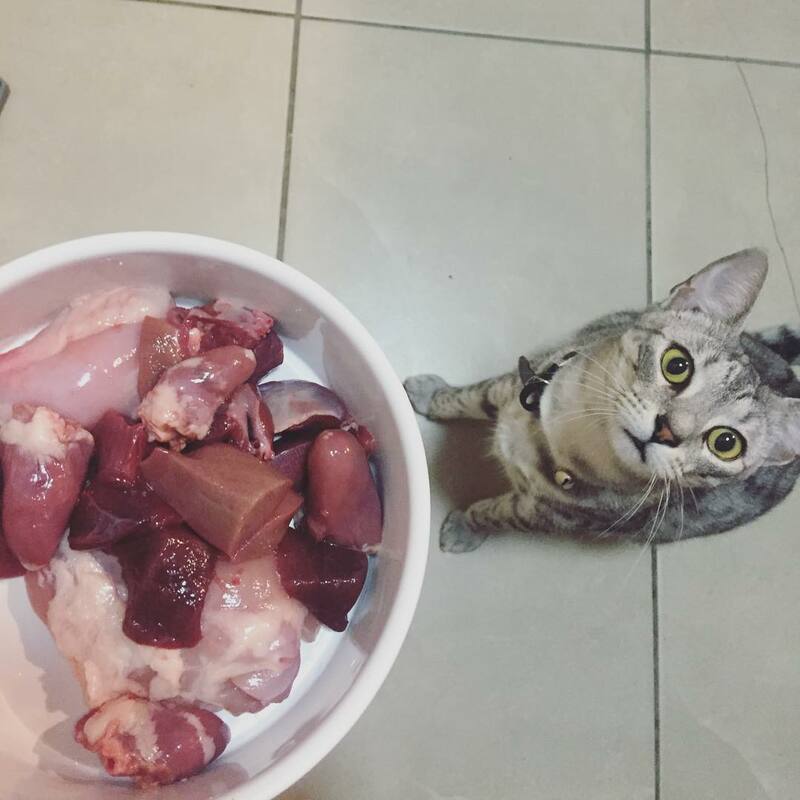 Make sure to follow the guideline requirements for muscle meat, raw edible bones, liver, and other secreting organs for your cat’s specific needs. Following the recommended ratios for your cat’s dietary requirements will ensure your cat is receiving the essential vitamins and nutrients needed. Individual meals do not need to be balanced every day. If you choose to feed a method like this you will need to achieve a balance over time to maintain optimal pet health. To help avoid a guessing game, you can choose to make each individual meal properly portioned out and balanced. However, you should still monitor your cat’s potty schedule and stool. Add more bone to the next meal to firm up your dogs stool. Cut back on the amount of organ next meal and add more muscle meat. Trim off the skin and fat off of the muscle meat for the next meal. 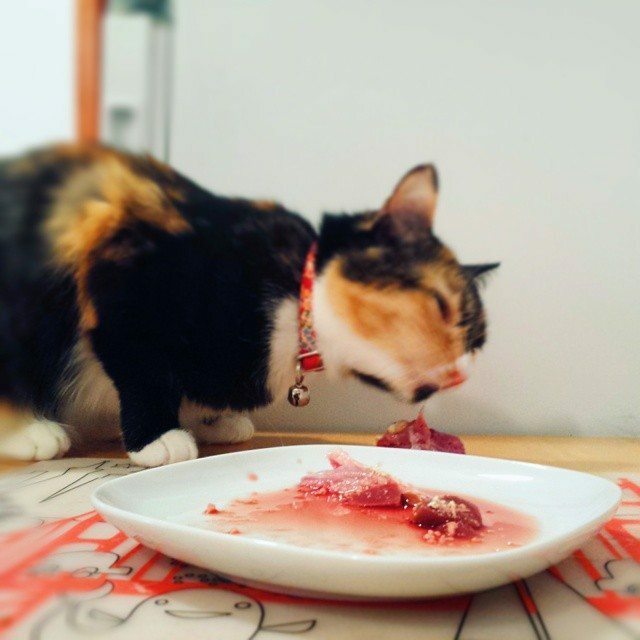 To complete your cat’s transition to raw, add additional proteins to the meal plan. When adding new raw food to your cat’s diet, remember to start slow and gradually increase the amounts until you’ve reached the required ratio. Successful raw feeders always look for cheap sources and a variety of options. 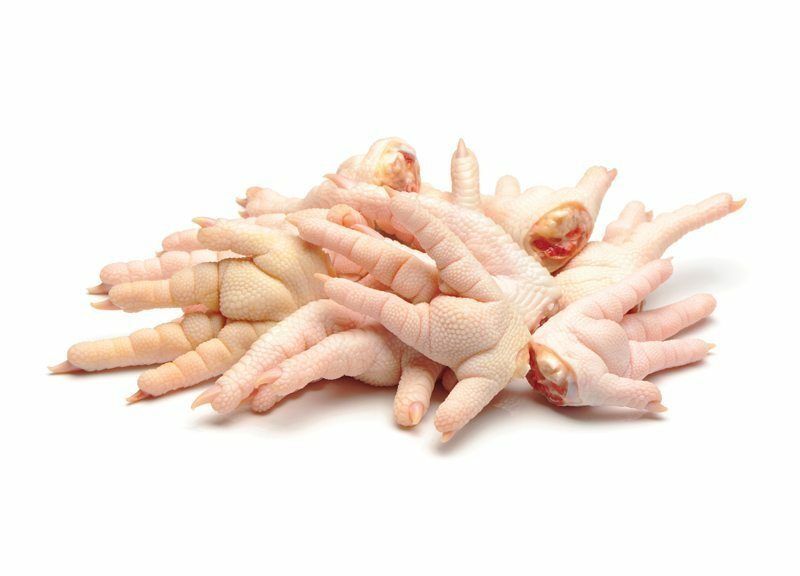 Local ethnic markets have odd cuts and organs at affordable prices. Butchers sometimes sell “soup bags” (trimmings from cleaning fish) or trimmings from processing meat. Hunters are a great way to get organs, scraps, and RMB’s for free! Grow your knowledge optimize the benefits your cat is receiving through a raw diet. Benefits are provided through fish oil, probtiocs, taurine, etc. Remove all processed foods from your cat’s diet and provide natural treats for training and rewards. Prepping in advance helps achieve balance in your dogs diet and save time. Raw feeding requires commitment, dedication, and patience to succeed. You should monitor your cat’s stool throughout raw feeding. 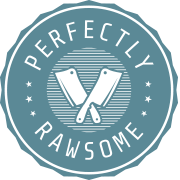 You’re handling raw meat, always clean your cat’s bowl, tools, and prep area after dealing with raw meat. A raw diet is only beneficial when the appropriate foods in the correct amounts.